You have a job to do, no engine helps you get it done with more confidence than the ultra-reliable, lightweight, and extremely durable line of new Mercury SeaPro outboards. You never know what the water has in store for you. Be ready for anything with an engine that performs in the roughest, harshest conditions. A strong, reliable workhorse that won’t let you down. 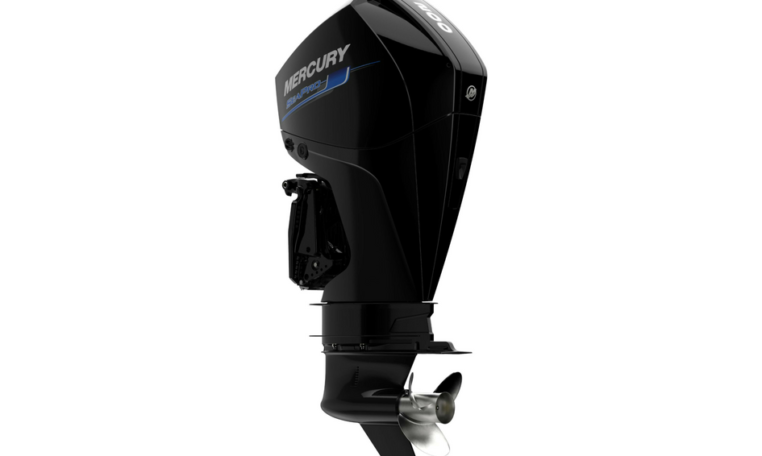 The new Mercury SeaPro engines provide premium power and torque in a class-leading lightweight package that delivers more wave-busting torque, better manoeuvrability, and our best fuel economy at cruising speeds. Mercury SeaPro takes you farther and allows you to stay longer to get the job done without spending a fortune on fuel. Just what you need to boost your bottom line. Please note: Price is for 200 L SeaPro DTS engine only, for rigging and other combinations please contact us.